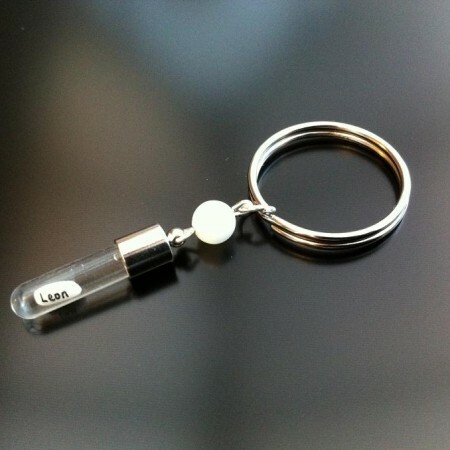 Categories: Rice Charm Key Rings, Red Coral Rice Charm Keyrings. 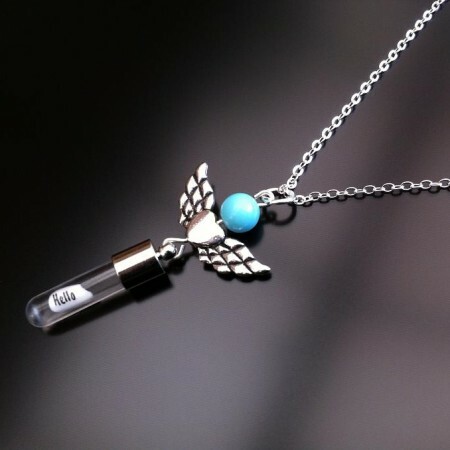 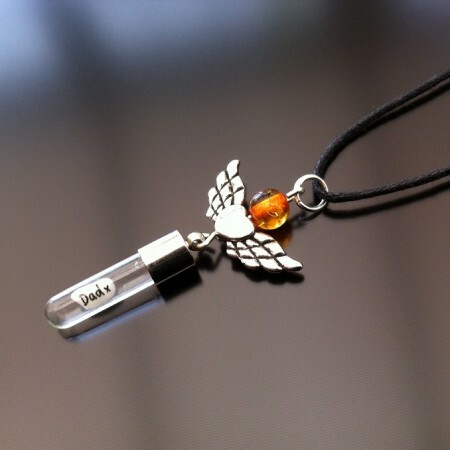 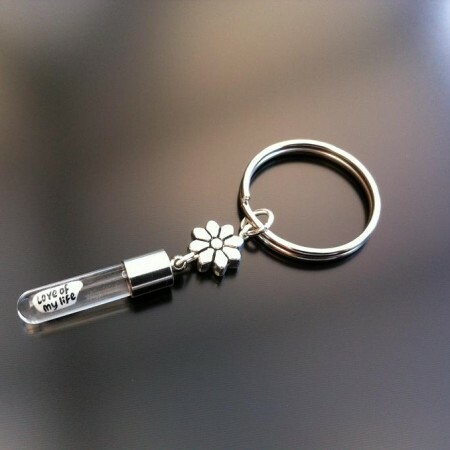 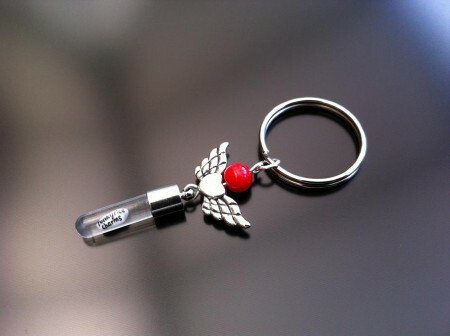 Tags: angels, hearts, key fob, keyring, keyrings. 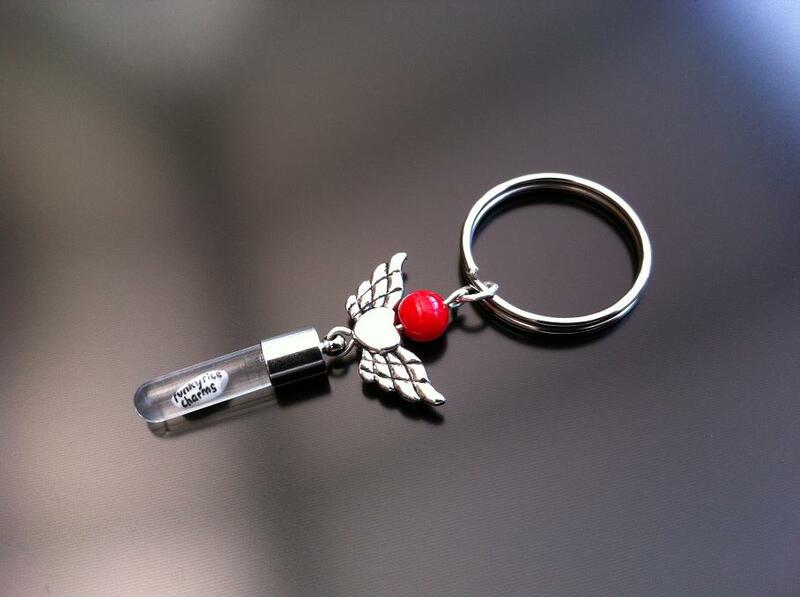 Angel heart wings rice charm key ring with red coral gemstone.